In 1859, tensions were rising as the United States of America headed toward civil war. 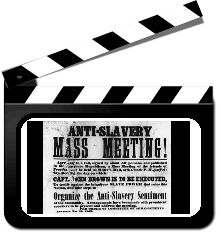 Many states and territories continued with anti- and pro-slavery hostilities. Violent events, such as the one known as Bleeding Kansas, continued as more and more abolitionists wanted the end of slavery. John Greenleaf Whittier composed a poem, The Kansas Emigrants, which invited those from the Northto settle in Kansas. 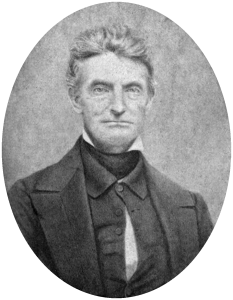 In Octob er 1859 the radical John Brown attempted an armed slave revolt in Harper’s Ferry, West Virginia.